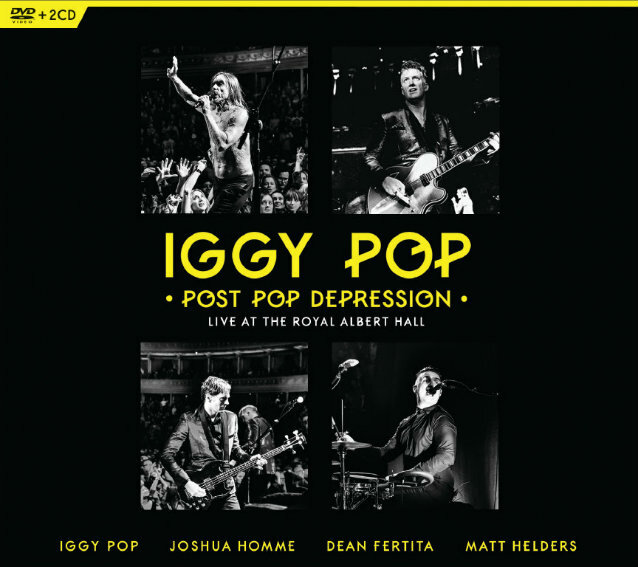 Eagle Rock Entertainment will release Iggy Pop's "Post Pop Depression: Live At The Royal Albert Hall" on DVD+2CD and digital formats on October 28. This film captures a critically acclaimed concert that is a much-anticipated release for Iggy Pop fans; at the time the NME called it "one of the most memorable gigs of the year…that was the performance of a lifetime." "Post Pop Depression: Live At The Royal Albert Hall" features tracks primarily from "The Idiot", "Lust For Life" and "Post Pop Depression". The setlist includes: "The Passenger", "Lust For Life", "Sister Midnight", "Gardenia", "China Girl", "Nightclubbing", "Success", "Tonight" and more. The "Post Pop Depression" album, a collaboration with co-writer and producer Joshua Homme from QUEENS OF THE STONE AGE, is one of Iggy's most critically acclaimed and commercially successful album for many years. On May 13, 2016, Iggy Pop brought his "Post Pop Depression" live show to London's revered Royal Albert Hall and almost tore the roof off! 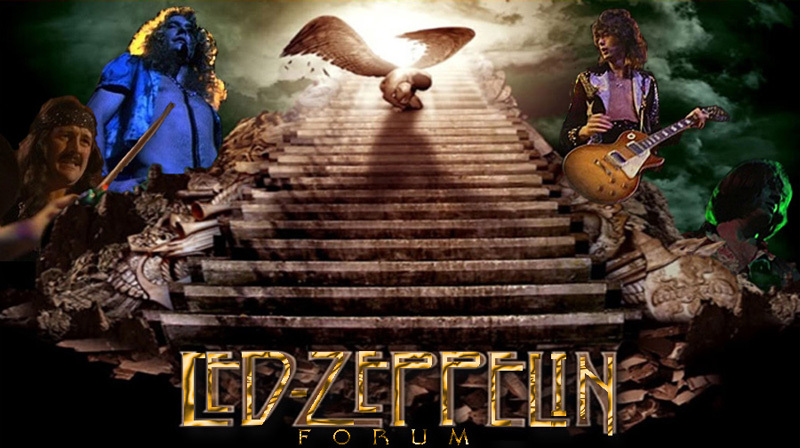 As reviewed by the Telegraph, "I have been going to gigs for a very long time and that was one of the best I have ever seen." With a backing band including Joshua Homme, Dean Fertita, and Troy Van Leeuwen from QUEENS OF THE STONE AGE, Matt Helders from the ARCTIC MONKEYS, and guitarist Matt Sweeney, Iggy delivered a set focused almost entirely on the new album plus his two classic David Bowie collaboration albums from 1977, "The Idiot" and "Lust For Life". "Post Pop Depression: Live At The Royal Albert Hall" will definitely be remembered as one of Iggy Pop's finest concerts.